If you’re planning your new build or renovation there’s nothing like a sleek and beautiful contemporary fireplace to create a warm and welcoming spot in which you can gather with friends and family. It’s all about the detail Keeping it simple is the ultimate in contemporary design. Clean lines and sharp edges are all the rage. Take note with this look that the devil is in the detail and every edge, joint and corner needs to be finished perfectly for the overall look to be complete. Creative design There are no hard and fast rules that say a fireplace has to be built into a wall. 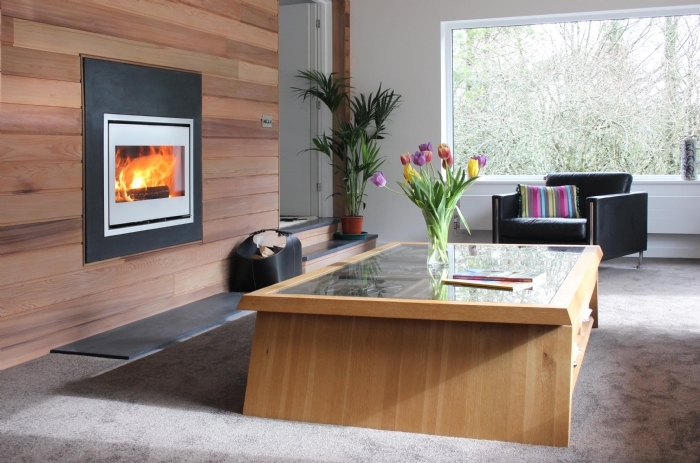 Modern fireplaces can be positioned almost anywhere in a room creating a striking design feature. 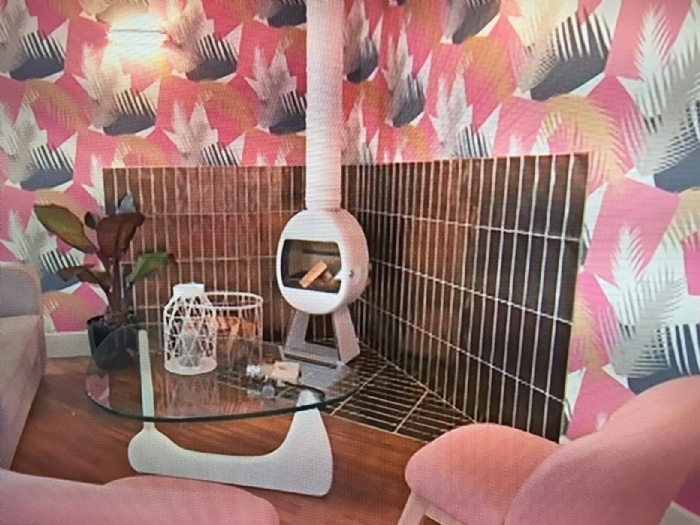 Corner fires, like this one featured on George Clarkes Old House New Home, won’t fail to add bags of drama to your living room and create a cosy, Art Deco vibe in this case! Part of the architecture By creating a part wall structure to house your fireplace, you can create a striking focal point in your home. 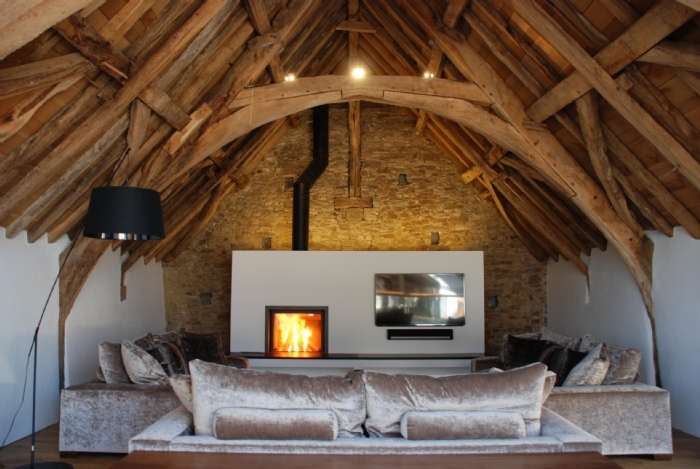 Here, combining the high technology of this simple rectangular fireplace has transformed this period barn conversion into a show-stopping feature, creating a beautiful and brave juxtaposition between old and new. Curve appeal This huge curved fireplace, kicking out between 3kw and 10kw, is perfect to add curve appeal to a large room. 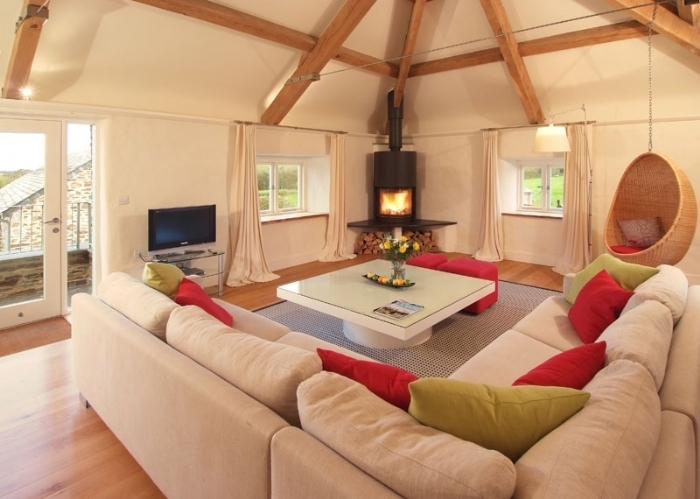 Wall mounted or placed on the floor, this fire is ideal for barn conversions and creates a beautiful focal point for this large holiday home at Mesmear near Polzeath. A tale of two halves With the right fireplace design and some clever installation, a dividing wall can be transformed into the standout feature of two rooms. This example of a modern open plan dining room / kitchen in Rock is enhanced by the warmth of the contemporary fire, whilst the living room is a cosy area for snuggling up and enjoying a glass of wine. The warmth of wood There are few things architecturally more beautiful than wood. 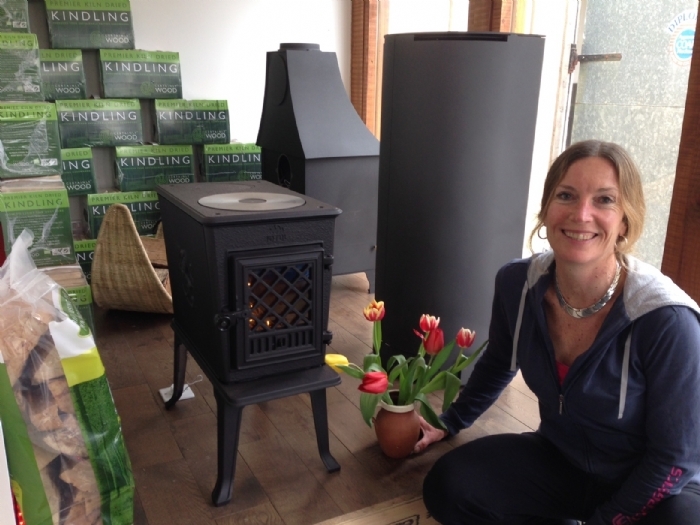 In times past the mere thought of combining a woodburner with wood clad walls would have sent shivers down most installers spines but with developments in modern technology this is a growing trend. 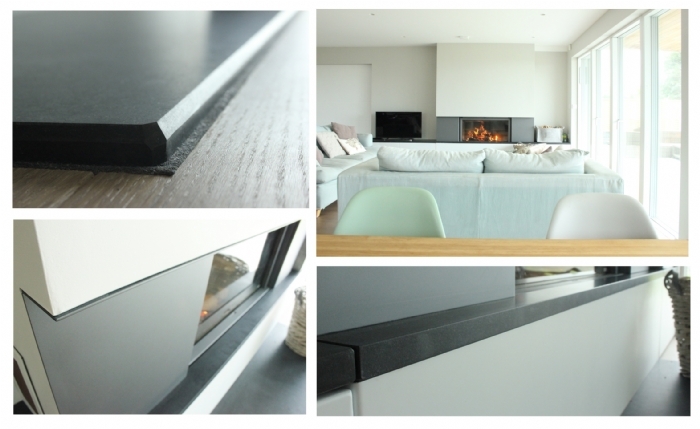 The Stuv, Scan, Contura and other ranges available at Kernow Fires has extraordinary technology which allows the wall to be clad around and behind the fireplaces enhancing the warm design appeal of your home.